All orders for this item will be shipped on Thursday 2nd June. 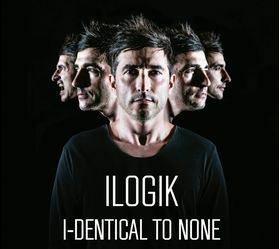 The album is a reflection of Ilogik's musical journey over a number of years. 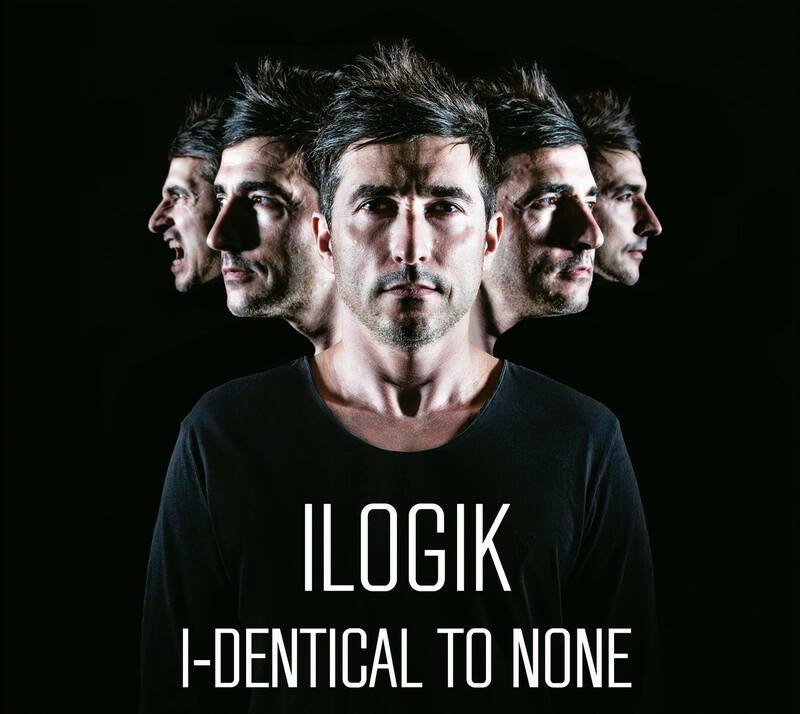 A limited edition release, with 15 brand new Ilogik anthems in the mix. 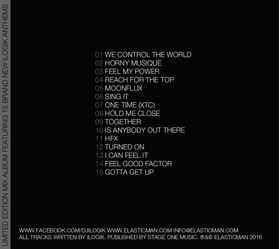 These tracks are unlikely to become available as singles, so grab a CD while you can!